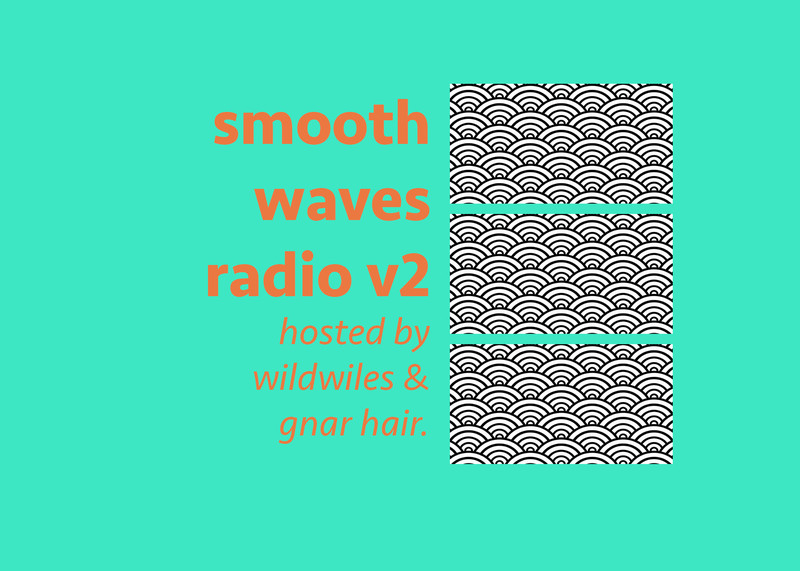 Smooth Waves Radio is back with our second installment. This week your sonic journey is hosted by wild wiles and guest host gnar hair. Another hour long mix featuring the weeks hottest songs and some older songs that have been in the rotation pretty heavy lately. From The Weeknd & Travi$ Scott to MF Doom and Tribe Called Quest we’ve got your ears covered. Give the mix a listen below and check back next Monday for Volume 3. Written by Jesse Wiles. Mixed by EL. 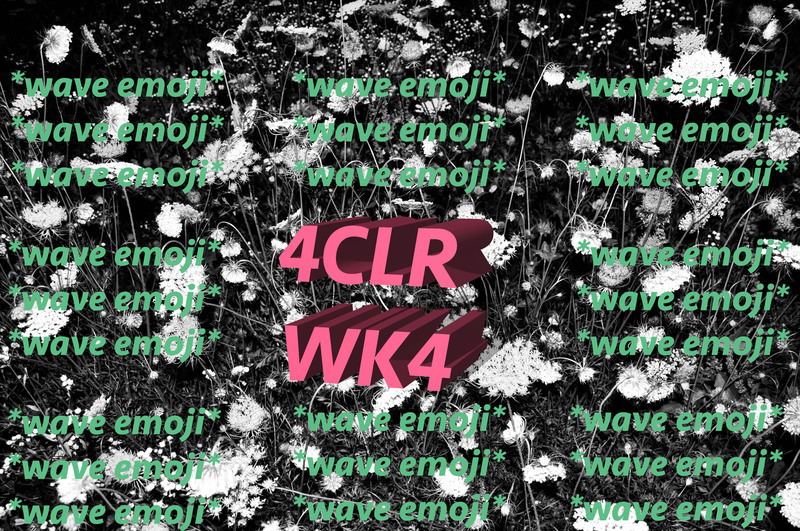 Week 4 of the 4CLR series is super low-key. Filled with mellow beats and some singing here and there, courtesy of Moxie Raia and Alina Baraz (Ohio stand up). Albert Gordon of Brock Hampton gets things started off with his track “The Mourning” and the rest of the songs don’t differ much in speed or tone. Give this a listen while you’re studying this week or just hanging out alone.